It's 7 days to Christmas. Are you still thinking of what to give your family and friends? Well, this post has just the right ideas for everyone in your life! Hope you'll figure it out soon! These are for your techie friends. 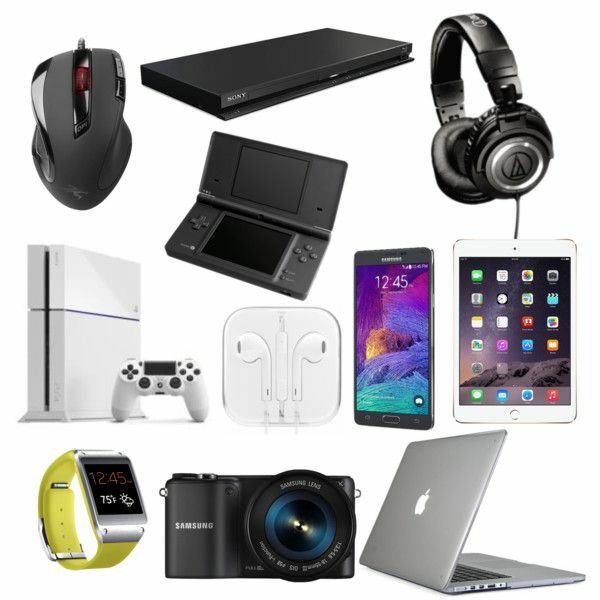 A wide range of electronics you can give, from smartphones to Blu-Ray player to game consoles. I'm sure your friend will love you for it. These are for your fashionista gals. You've got a whole range of fashionable items from sunglasses, bags to makeup. There's definitely something for that someone! These are for your men in your life. 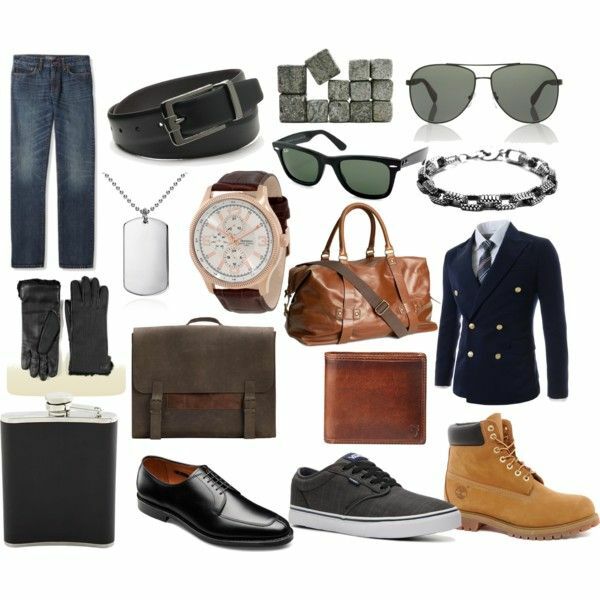 High-end luxury items from a suit, shoes, bags to a designer flask. Your guy is bound to love you for it! How can we forget our parents? They are the most deserving of your gifts! 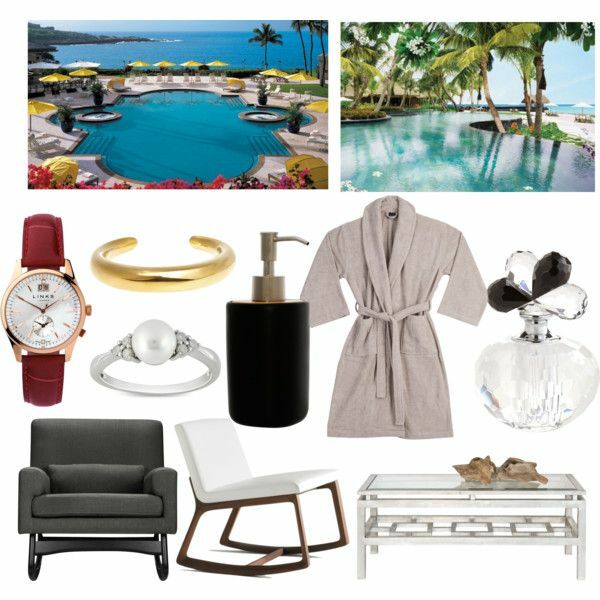 Give them a getaway to Maldives or Hawaii, some high-end luxury toiletries and furniture. And for you mum, jewellery will never go wrong! Hope you found some inspirations from this gift guide! Happy shopping!